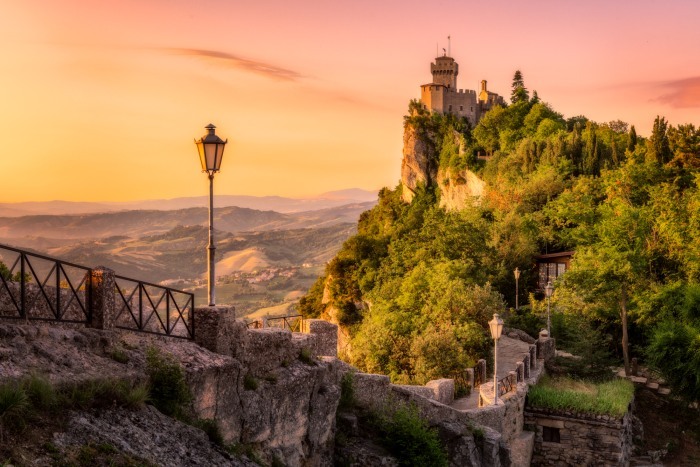 The complex of the city walls, three towers and the city centre of San Marino itself was declared as a UNESCO World Heritage Site. The gossip, however, is that it’s the least visited country in the world. I was surprised to hear that, considering the unique character of this republic country, I can only assume there are many more people who would love to see it.